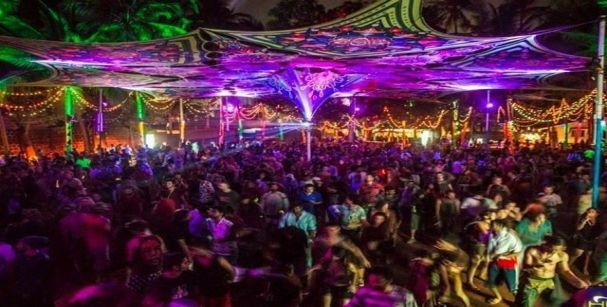 Places to party in Goa- Time to get wild! 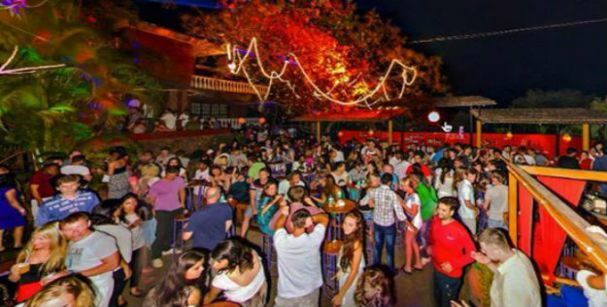 Standing high atop Arpora Hill, this night club in North Goa is sure to make you have a gala time. With music ringing in your ears changes across genres as you gulp is your favourite drink and groove to those beats. Not only that, the club has a friendly staff, ready to serve you anything you want, including food and unlimited drinks! The club also has a big outdoor area and a pool to help you suit yourself. So make yourself comfortable with some vibrant music, classy food, and some drinks as you have the best time of your life. Feel the music in your veins as you surrender yourself to the groove at the Silent Noise Club. All you need to do is put on your wireless set of headphones and tune in to the channel of your choice. The DJs here play music that is sure to make your feet tapping to some of the best tracks. 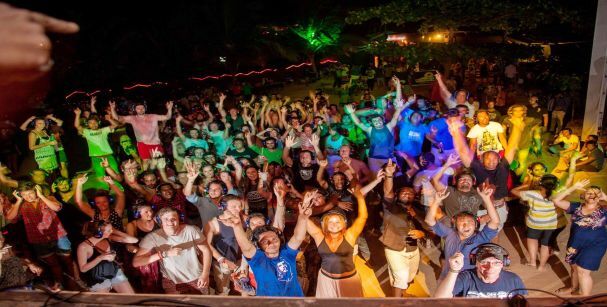 This night club in Goa offers you some of the best dishes to dig in, in addition to a fully stocked bar, to help yourself with your favourite drinks. Have the time of your life as you party with a beautiful view of Palolem Beach. If you are a party lover and are looking forward to a club to dance the night away, then café Mambos is just what you need. With international DJs to set the mood, you can satisfy your party cravings at this very club. The food here is absolutely delicious, and the drinks are plenty as well as affordable. Are you planning to visit Café Mambos on weekends, well watch out for some elbow space! 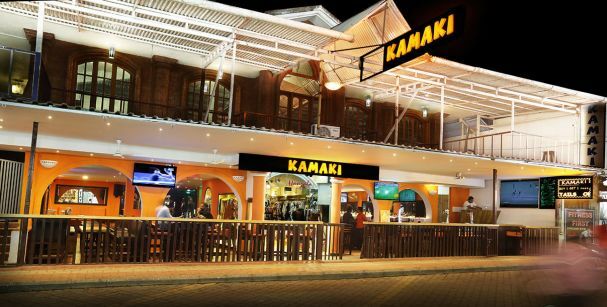 If you are planning for a crazy night out with your BFFs, Kamaki is the ultimate party destination. 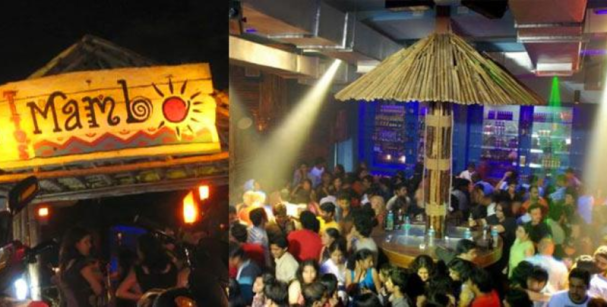 Situated in Saunta Vaddo, Baga, this nightclub in North Goa is all set to give you a party-feel the moment you enter. The live bands play music tracks all night, from the retro track to those hip hop beats. Not only that, the club is equipped with two huge projector screens that serve the cricket fans, football lovers and formula-one fanatics. So surrender to the rhythm of the music or relax by the bar: suit yourself! Situated amid the Candolim River backwaters, the LPK waterfront is full of life and entertainment. With eclectic music roaring across the walls, this nightclub in North Goa is all set to keep you dancing till the night ends. The ambiance of the club is fantastic, which will compel you to spend the night and let your senses register those party vibes. So get ready for some feet tapping music, amazing food, and classic drinks at the LPK! One of the best places to visit in Goa at night, Tito’s has maintained its tradition through an amazing blend of Indian and International. 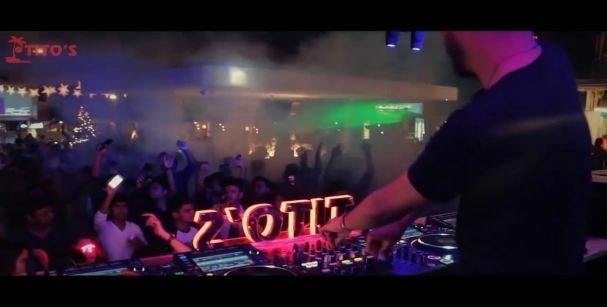 Be it the music, food or drinks; Tito’s is all set to take your clubbing experience to a whole new level. The Tito’s has two nightclubs, namely the Retro Bar and Club Bollywood. While the former is for the retro lovers ho have a soft corner for classic rock and pop music, the latter is for the Bollywood fans. Its ambiance is what’s going to steal your heart away. Located in Candolim, the Sinq Club is all set to give you that party feels the moment you set foot. Its contemporary ambiance is just the perfect setting that one could ask for, making it one of the best party places in Goa. Dig into some classic dishes at the club and some drool-worthy drinks at the bar. Not only that, the club is equipped with state of the art music system that just adds to the vibe of the place. So dress your best, grab a partner and get ready to dance the night away! The nightlife of Goa is full of fun, food, and diversity; and it would be unfair if you leave it untested. 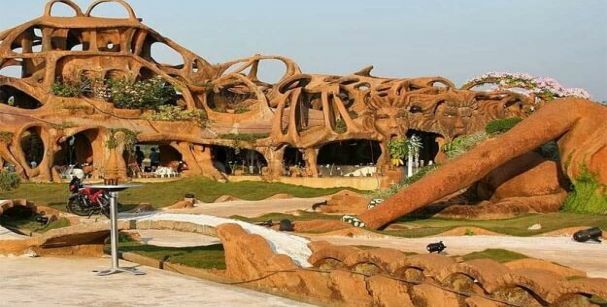 So pick from the best Goa tour packages and see for yourself!